Directed by Laure de Clermont-Tonnerre. With Matthias Schoenaerts, Jason Mitchell, Bruce Dern, Gideon Adlon. 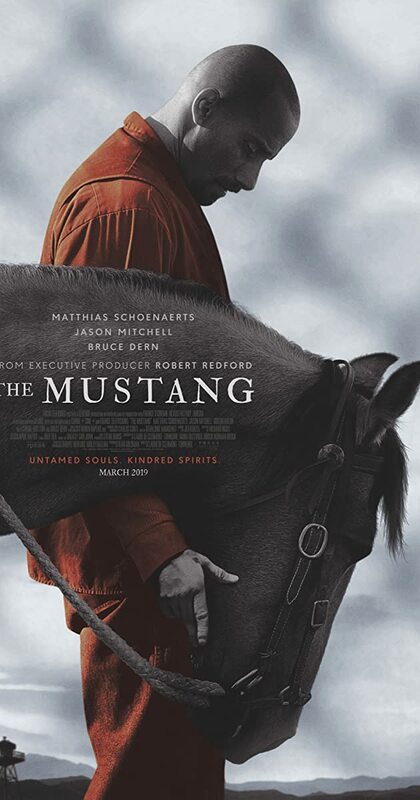 The story of Roman Coleman, a violent convict, who is given the chance to participate in a rehabilitation therapy program involving the training of wild mustangs.